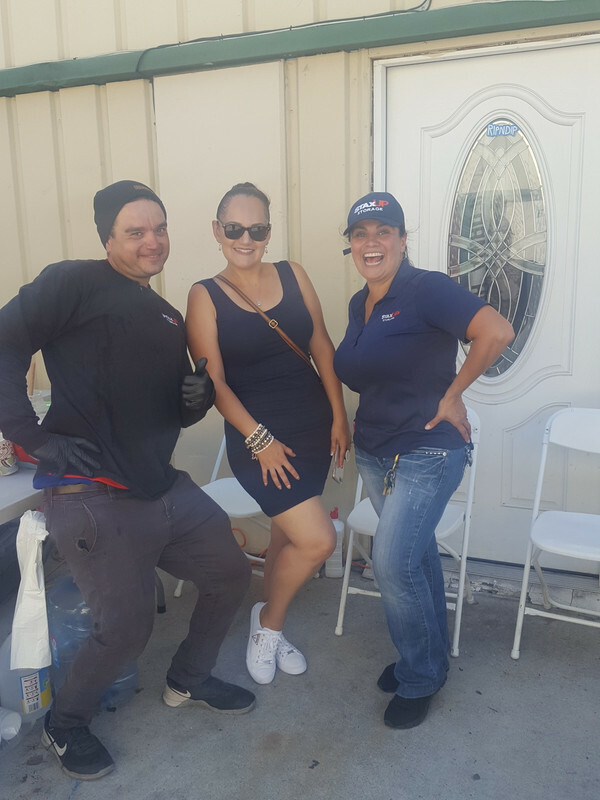 Assistant manager, Danny, started off describing the customer appreciation day at StaxUP Storage in Chula Vista as “pretty basic”. However, after going over all the food, activities, and people that showed up, it was clear that it was anything but basic. The event happened September 15th, and was supposed to start around 1:00 p.m. People were just too excited to get the party started, so they arrived closer to noon. Facility Manager Gary and assistant managers Danny and Anna all worked together to put on the event. 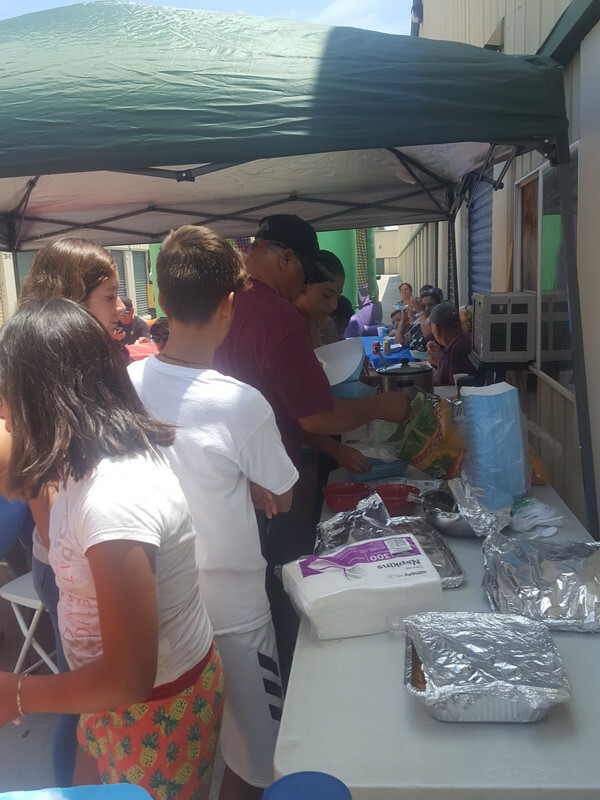 If you arrived after 1:00 p.m., you may have not had a chance to taste some of Gary’s delicious (and ridiculously popular) puerto rican rice before it was gone! There was plenty of other food though that was cooked and served throughout the day including hotdogs and hamburgers grilled by Anna, potato salad, a huge Costco cake, popsicles, and an assortment of treats from Becky’s Party Crafts. 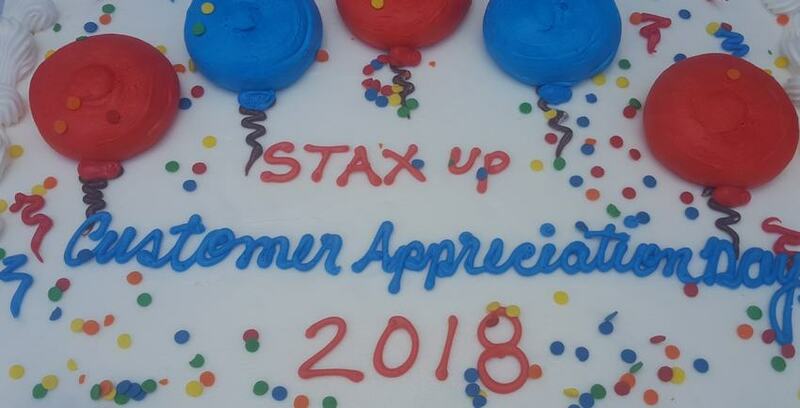 Danny has only been with StaxUP Storage for about six months, and said that having this event really gave him a chance to connect with his customers. “It was nice getting to interact with people. I have a special salsa lady now! She came through with homemade salsa for the party. Whenever I see her now, I greet her and hug her. She’s like my mom,” Danny said. There was truly something for everyone at the customer appreciation day. Gary said that one of their tenants let them borrow a bounce to entertain the kids, and a raffle was held so all the parents had a chance to win some great prizes. 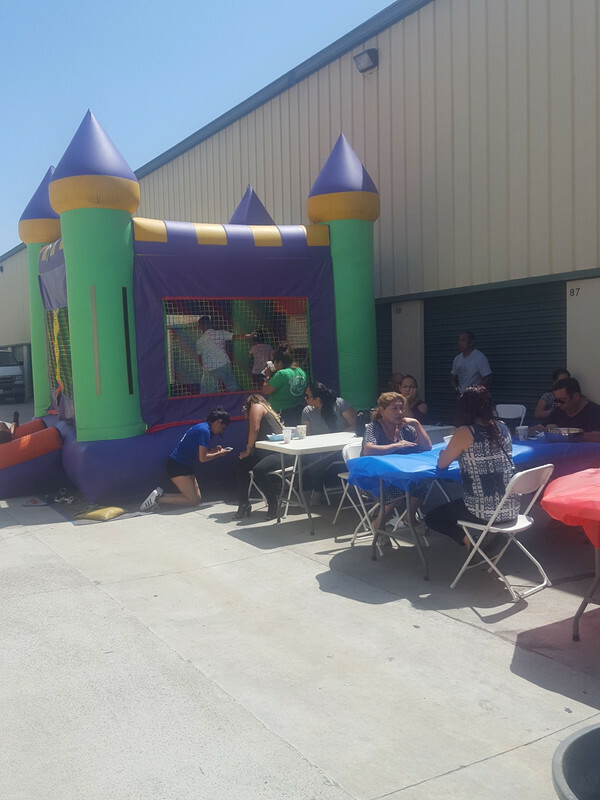 With over 70 people attending the customer appreciation day, it’s needless to say that the event was a hit. However, will the Chula Vista crew be planning to put on another bash soon? Three people putting on such a spectacular event can be quite an undertaking. Gary is prepared though to keep giving back to the people that make it all worthwhile. “We expect to bring it up a notch again next year. We want to show our customers that we actually appreciate them, that we know that they are the majority of the reason of why we’re here,” Gary said. At StaxUP Storage, we love giving thanks to the wonderful customers that make up our self storage community. 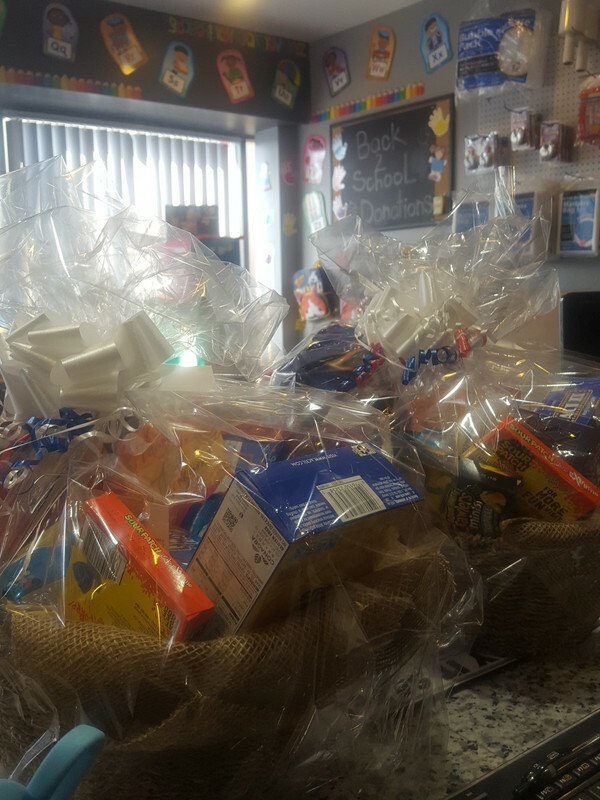 Events like these helps everyone not only feel love and appreciated, but gives the community a chance to get to know their associate managers, managers, and the other tenants at the facility. So next time you hear about a customer appreciation event don’t hesitate to go! You never know when you might just find your own “special salsa lady”!